﻿ i <3 boost (.com) - Ainsley "SR20DETg20girl" Jacobs: cars, life, love. Blog updated: 07/12 - Our Amazing Wedding and Incredible Honeymoon in Germany – Because Racecar! Hi, my name's Ainsley and I ♥ boost. 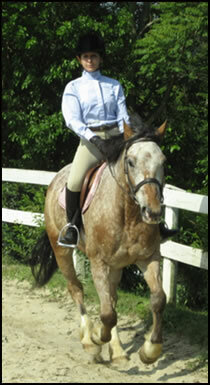 I also ♥ horseback riding, I guess you could say I ♥ all things horsepower. while attending Drexel Universtiy. I also spent a year working in Los Angeles. I graduated in June 2007 and have relocated yet again to Atlanta, GA. Ever since I was a child, I've loved two things: horses and cars. I've been riding hunter-jumpers off and on for the past eighteen years. I've been working on my 1993 Infiniti G20 turbo for the past nine years. something new and interesting to try. I have one of those really great lives where good things just sort of "happen"
to me pretty frequently, and am grateful for it every day. and I hope you have a fantastic day!